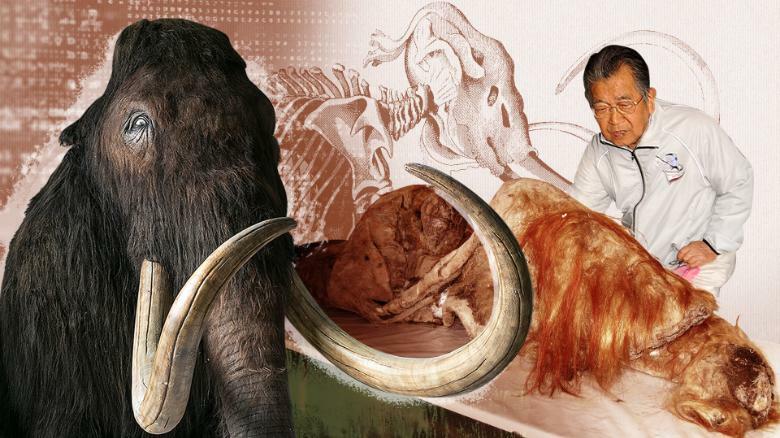 The dream of resurrecting prehistoric woolly mammoth still fondles Akira Iritani, 90-year-old Japanese scientist. The Japanese biologist was about to give up after decades of trying. However, in 2012, he knew he had to investigate a rumor that says a well-preserved specimen was embedded in Siberian permafrost. 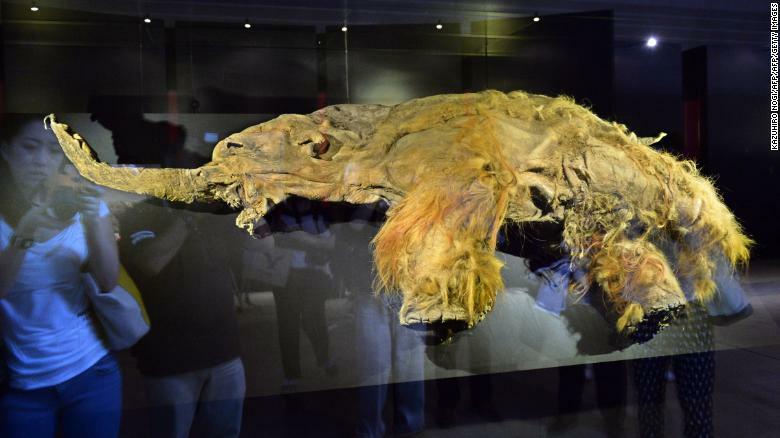 28,000-year-old baby mammoth was what Iritani wanted, dubbed “Yuka”. This month, journal Scientific Reports revealed a research explains how ancient cells of Yuka revived successfully by his research team in a groundbreaking experiment. Russian & Japanese scientists collected 88 nucleus-like structures from muscle tissue of Yuka using a process known as nuclear transfer & transferred them into mouse ooctyes — cells which has the ability to divide forming female reproductive cell or an ovum,in the ovaries. After that, Iritani used a live-cell imaging technique in order to see whether long-dormant cells would react or not. Wooly mammoths died out about 4,000 years ago, were about the size of modern African elephants. However, this breakthrough doesn’t mean mammoths would be cloned any time soon by Iritan’s team. Cells of Yuka had been damaged severely over millennia. Better improvements & are needed to cloning technology if the team is to take mammoth DNA successfully before inserting it into eggs of elephants that have had their DNA removed. Live-cell imaging techniques has helped the team by showing a 28,000-year-old mammoth cell being “reawakened (right). Mouse DNA is the cell to the left. Iritan’s team are aware of ethical questions over what they do. However, scientists will protect endangered species after understanding more about past extinctions. A group of geneticists at Harvard are attempting to bring back the wooly mammoth by editing the DNA of Asian elephants.